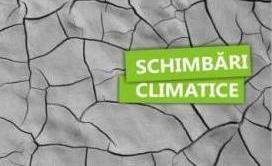 Our activities on climate change focus on the reduction of greenhouse gas emissions in the energy sector by improving the energy efficiency and switching from fossil fuels and nuclear power to renewable sources of energy. Read more. Through our projects and activities we promote successful examples in the use of renewable energy and we encourage public participation in national energy policy. Read more. 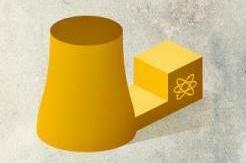 Our projects on nuclear energy are focused on the public participation in the decision-making process. 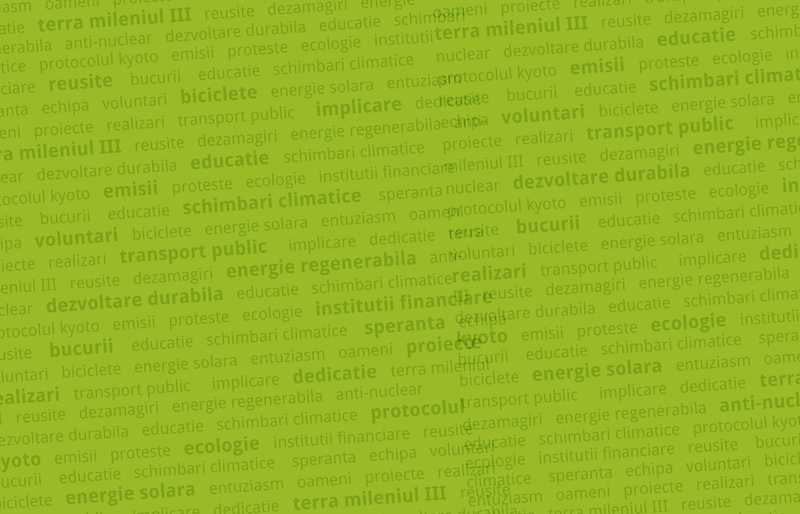 We monitor the national legislation and we research the costs, the impacts and risks of nuclear power in Romania. Reed more. 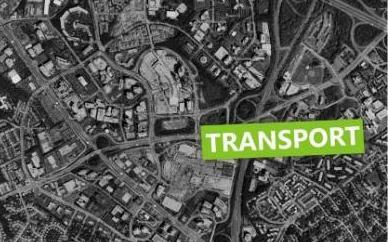 Our activities focus on the GHG reducing in transport. Together with Transport and Environment Federation and European Climate Foundation we work to promote a progressive European transport policy in the areas of fuel quality, cars and CO2 emissions. Read more. 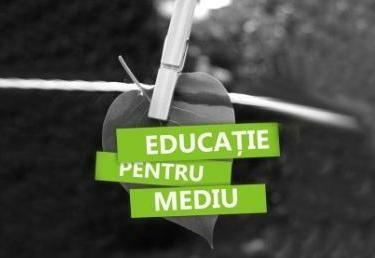 In Romania, environmental education is not included in the education curricula. We believe that responsible behaviour is learned in childhood and young people have the power and the enthusiasm to change their communities. Through our projects, we work with children and students and we support teachers to optimize environmental education activities. Read more. 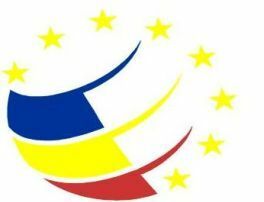 European Structural Funds are the main financial instruments of the European Union promoting economic and social cohesion and solidarity. 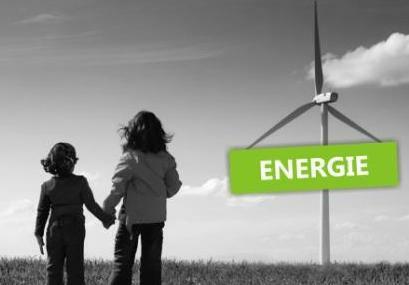 We monitor the national framework and we promote sustainable criteria for the projects that use European Funds.